What are Light Bulb Moments? Deep thoughts, random thought, crappy thoughts, thoughts that come into your mind when you are on the pot (that statement really rhymes! ), thoughts when you are on pot! Profound thoughts, and ones that generate a thousand reactions, our life is filled with these thoughts that take seed in our head. 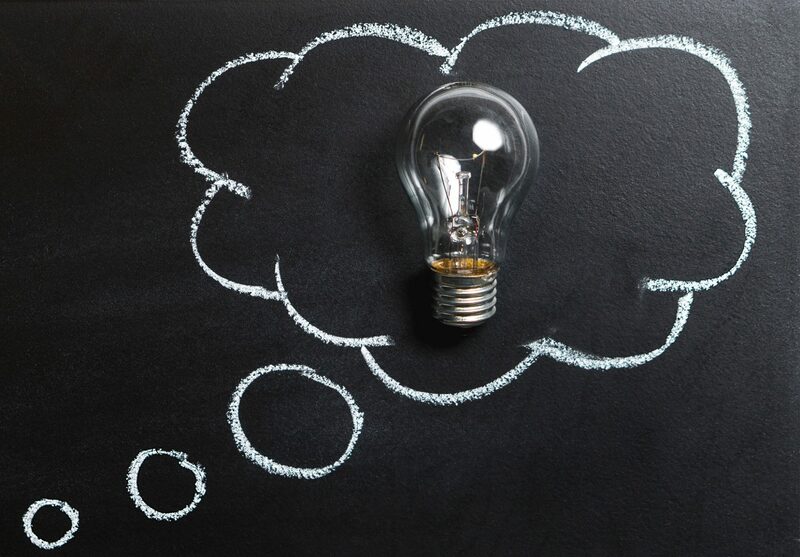 Light Bulb Moments is my blog that tries to pull out these thoughts from my head, conversations with friends and family and maybe from your head too and put a spin to it, with the aim of leaving you with some more thought starters. Hopefully these Light Bulb Moments will turn the most terrifying thoughts into a short and fun to read article and make you think about things that you might have not known, exist.